My name is TPC Bonehound and I've been playing Minecraft since Christmas 2012, back in the early days of 1.4. I was always fascinated by redstone and command blocks, but didn't pay them any particular interest until I started watching the YouTuber Logdotzip, particularly his "Only One Command" series, where he showcased the amazing creations that people had made which had been condensed into a single command install. I was amazed by these creations and set about learning how to use command blocks, with my goal being to create a "One Command Creation". I released my first creation on the 20th of June, 2015. It was called "Survival+" and now has over 60,000 views on my YouTube channel. Amazingly, my inspiration for this command, Logdotzip, made a showcase video o Survival+! I was astounded! His video now has over 400,000 views and my confidence was boosted hugely. Since then, I have created more command block modules and I've had the opportunity to work with Logdotzip and Jragon014 on Logdotzip's Custom Command Mod Pack (CCMP) series on his channel. I really enjoy making these creations and I decided that I could share my skills with the public and help those who want help with command blocks. 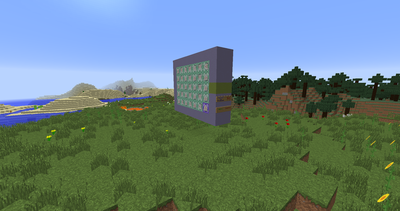 Do you want a custom command block module for your world? 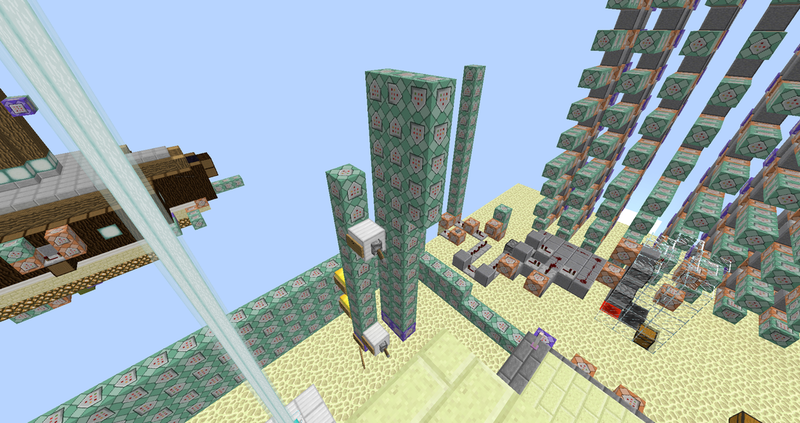 Perhaps you want to enhance your multiplayer server by adding a custom mob or two? Then you've come to the right place! I'm willing to create whatever you want in your world and present it to you either as a one command installation or a schematic. I'll even make custom item models to go with it! 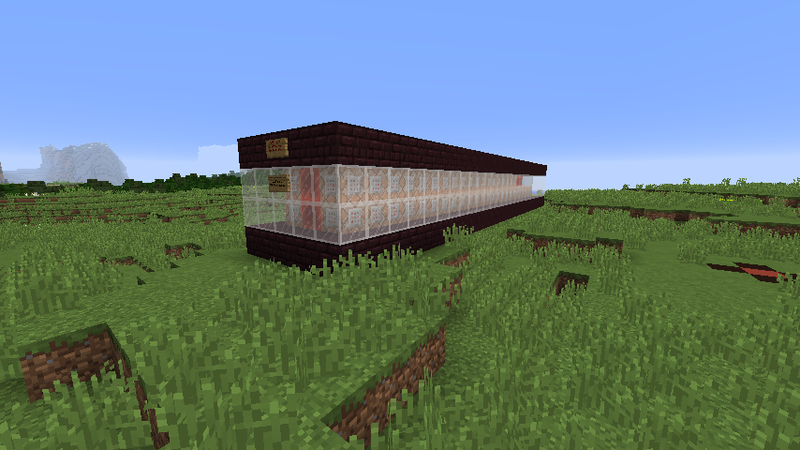 I will happily come onto your server or map and create a small mechanic such as an entity counter or an anti-lag machine. These are smaller and cheaper than full-blown command block modules and can make a real difference to the overall experience of a map or server. Have you ever used a one command generator but found that you've had to manually add certain mechanics and signs to make it look and feel like your own? Then why not have your own custom one? I can take your ideas and turn them into a reality with a customised one command generator. I'm able to add custom signs to remove the module, turn it on or off, or I could even add a base mechanic that you want to use for every one of your modules! Did I also mention I can work custom cases into the generators too? 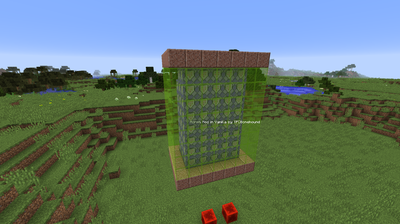 These generators are guaranteed to work with the latest version of Minecraft. Learn how to become a command block expert with some helpful private lessons from me! We can start wherever you want or I can make a lesson plan! This is a great option for beginners who want to enter the world of command blocks, but could also be helpful to some of the more advanced people who just want to learn how to perfect their creations and add just that little bit more to their game. Select the product you wish to order. Please input the specifics of exactly what you'd like to order in the box below. The more detail you leave, the better.